Having such a high profile among young internet users will help raise awareness of Cybersmile's support services to some of the most vulnerable digital citizens - as well as promoting a kinder, brighter online environment without bullying and abuse. 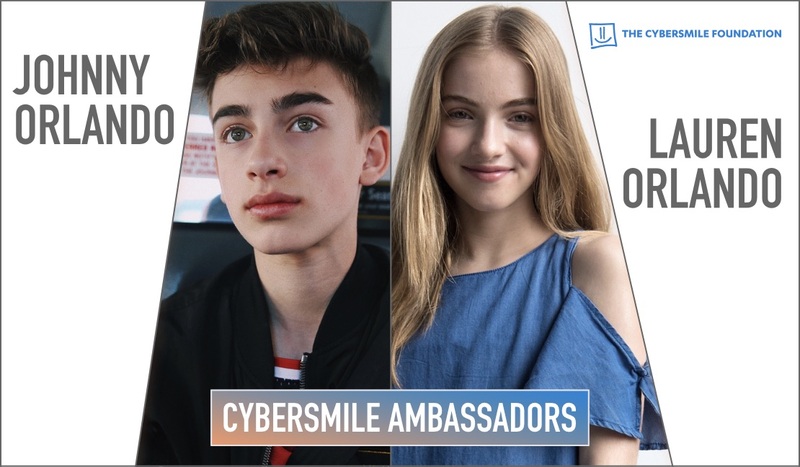 We are excited to announce teen stars Johnny Orlando and Lauren Orlando as Official Cybersmile Ambassadors. Together, Johnny and Lauren have a fan base of over 10 million followers and will join a growing list of global stars and influencers working with Cybersmile to promote a kinder, positive internet – without bullying, abuse and harassment. Aged 14, Johnny Orlando, originally from Ontario Canada, is a rising star, creating covers for artists such as Justin Bieber and Austin Mahone on his popular Youtube channel. Some of his videos have accumulated more than 20 million views. After his first domestic tour in 2016 with MAGCON, Orlando graduated this year from Middle School, launched a community app along with his new single ‘Everything’ which is now available on iTunes. Lauren Orlando, aged 12 and the younger sister of Johnny, started her vlogging channel in the spring of 2013. She quickly amassed a huge following of millions of young fans with her fun videos on topics including makeup, baking and celebrities. 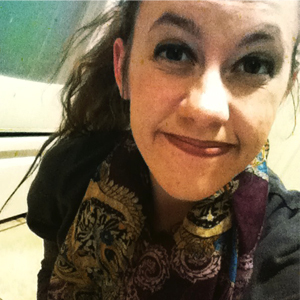 She also collaborates regularly with her sisters Darian and Maddie. Johnny has been nominated for his very first Teen Choice Award and is currently on tour with Mackenzie Ziegler and will next be performing in Baltimore on July 28th. Lauren is also supporting her brother on the tour and working on new videos for her channel. Johnny and Lauren both recently featured in our Stop Cyberbullying Day PSA which was seen by more than 500,000 viewers in its first few hours. The video features a host of Official Cybersmile Ambassadors, supporters and public figures who share a very special message for internet users of all ages! We are extremely grateful to Johnny and Lauren for agreeing to become Official Cybersmile Ambassadors. We can’t wait to start working with them, by taking the Cybersmile message of kindness, empathy and positivity to millions of young people around the world. Remember to follow us on Twitter @CybersmileHQ to hear first about exclusive celebrity giveaways and opportunities to meet our Ambassadors in person! If you would like more information about Cybersmile and the work we do, please explore the suggestions below. Excited about our new Ambassadors? Tweet us your thoughts @CybersmileHQ.